I ran into Walgreen’s last night and rolled some more register rewards as my husband was home and able to stay with the boys. I kept my transactions pretty simple so that I wasn’t gone long, so it may not be very interesting to those of you who have been doing this for a while now, but I figured it would be an easy one to copy for those of you who are Walgreen Newbies. 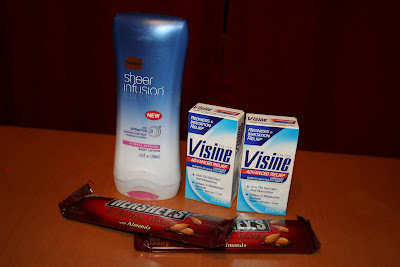 For coupon matchups and other scenarios, check out this week’s Walgreens post. Total OOP: $.07! 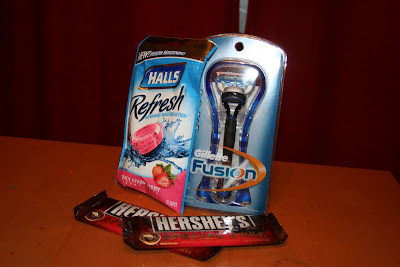 and received a $1 RR from Halls and a $6 RR from Gillette! Total OOP: $.05! and received a $7 RR! So I walked in and used $11.30 in RR’s and walked out with $14 in RR’s and only spent $.12! I really do love the new way of Walgreening! I have been to 122nd and Division plus 122nd and Glisan and found them there. Sometimes they are in a different section then the razor section, just ask! My Walgreens is out of razors ARGH!